This pool is for the use of residents of the Greatwood Community Association only. A resident must accompany their guests at all times. 2 guests per household card allowed. 1. Lifeguards have the authority to remove anyone disobeying of endangering their self or another person. Lifeguards have the authority to suspend the offender and follow Greatwood’s Disciplinary Guidelines. 2. Lifeguards have the authority to impose additional rules to ensure the safety and enjoyment of residents. 3. A card key is required for entry. 4. Residents are responsible for anyone they let in the gate. Be careful! 5. Any children under the age of 12 must be accompanied by a parent or person 18 years or older unless they pass a Swim Competency Test. Once the Swim Competency Test has been passed, a child 12 years or younger may be accompanied by a individual 16 years or older. 6. Lifeguards are not responsible for the baby pool – use at your own risk. 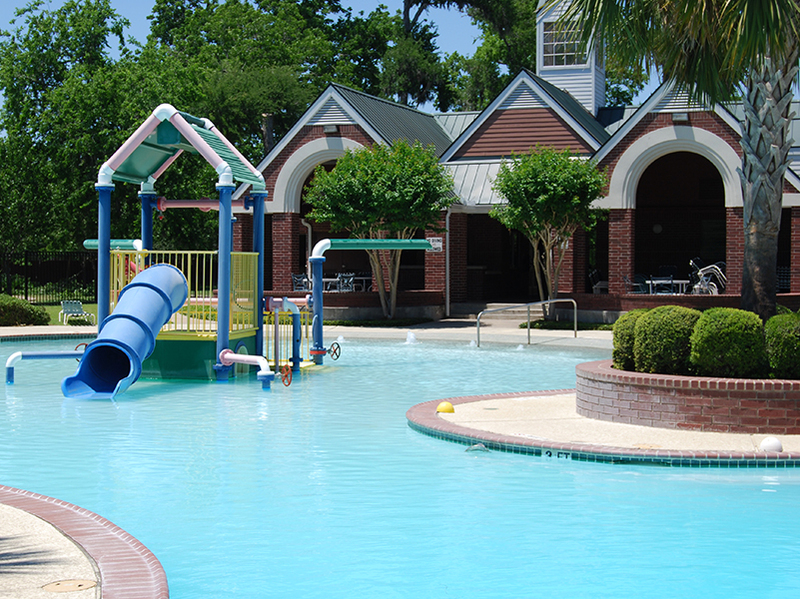 Only supervised children 5 years of age or younger may use the baby pool. 7. No disposable diapers are allowed in the pool. Swimming diapers must be used on all infants in diapers. 8. No diving in water less than 6 feet in depth. 9. Running, roughhousing, abusive and foul language, firearms, gum or smoking are use of tobacco products is prohibited. 10. Please stay off all safety and lap lane ropes. 11. Glass containers, consumption of alcoholic beverages, loud music, pets, and use of skateboards, rollerblades or bicycles are prohibited. 12. 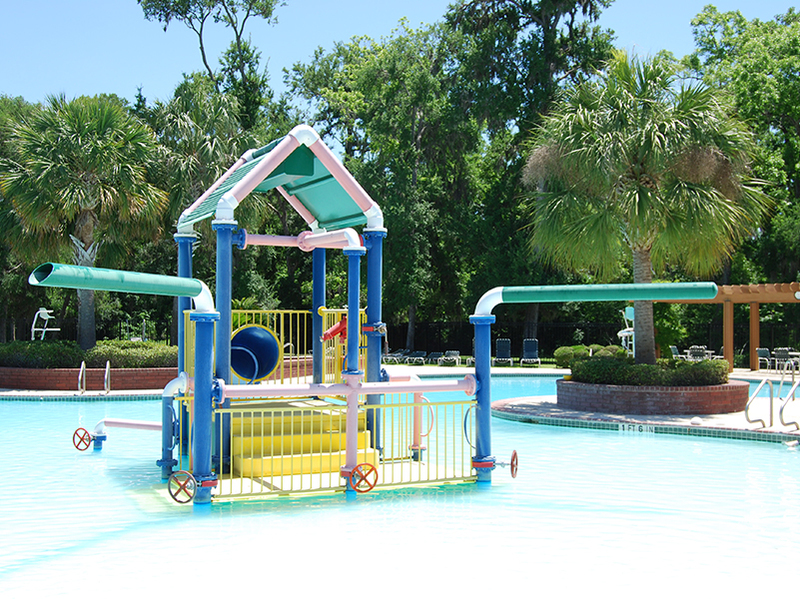 Toys, squirt guns and flotation devices designed for pool use are allowed. Playing on rafts and large floats are allowed as long as it is done away from the sides and steps of the pool and the pool is not crowded. Lifeguards have the authority to remove toys and flotation devices if they are miss-used or determine the pool is too crowded. 13. Having food at the pool is a privilege. Food is not allowed in the swimming pool. Clean up after yourself, failure to do so could result in suspension of this privilege. 14. Weather Policy: At first sight of lightning or sound of thunder, the pool will be closed a minimum of 15 minutes. Lifeguards may close the pool for additional periods of 5 to 15 minutes if the weather conditions are still unfavorable. All swimmers must exit the pool area. 15. Human Waste Policy: If human waste in found in the pool, the pool will be closed for 2 to 8 hours depending on the severity of the condition. Lifeguards will clean and chlorinate the pool during the closing. 16. Lap Lane Policy: The lap lane is available on a first come first serve basis. Swimmers should decide on the swimming pattern they will use. Crossing the lap lane while it is in use is prohibited.